He has everything at stake. He can't afford to lose. He's got to make all the right moves. 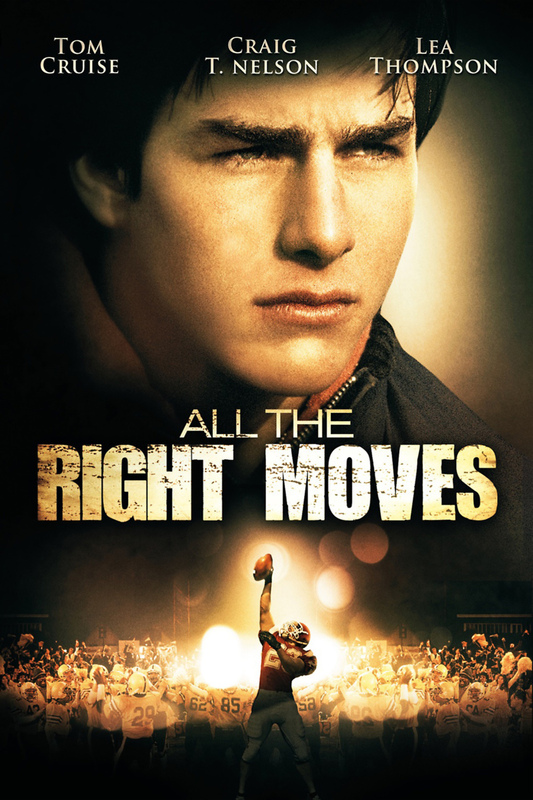 Stefen is a high school football player with dreams of escaping the depressing life his family and friends live with in a Pennsylvania steel town by winning a football scholarship. Unfortunately, his coach also has aspirations of escaping to a college team as well, by getting a better coaching job. When their plans clash against each other, Stefen must find a way from letting his coach crush his dreams so that he can find his own.